Who doesn't want to rest on a comfortable loveseat after a long day out of the house? 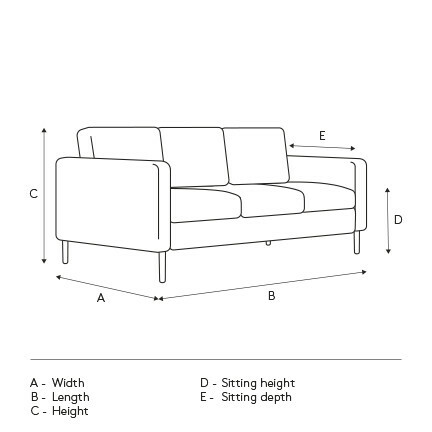 With the Warren loveseat, we make no compromises: it's as comfortable as it is modern and stylish. To ensure total well-being, it features electric head and foot rests as well as reclining seats. Upholstered in a soft yet resistant fabric, it adapts to the shape of your body for long moments of sheer bliss. It just doesn't get any better!